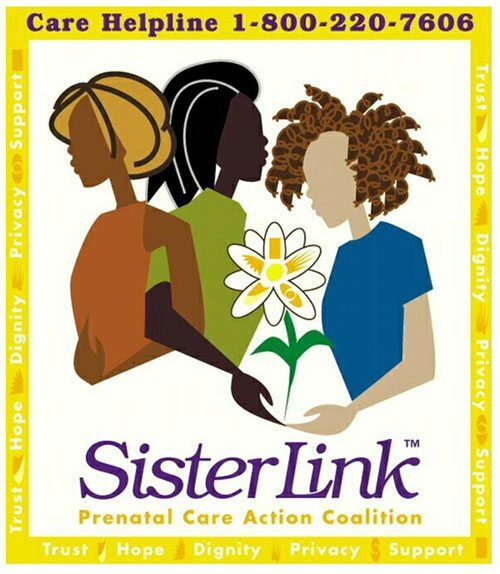 The (CPPSN) Comprehensive Prenatal-Perinatal Services Network at Northern Manhattan Perinatal Partnership is funded by NYSDOH; the CPPSN role is to coordinate perinatal services in Northern Manhattan. The Network’s mission is to “reduce the incidence of infant mortality, morbidity and developmental disabilities and the incidence of maternal mortality and morbidity”. It is responsible for coordinating outreach and education campaigns, collection and analysis of perinatal data, identification of gaps in the delivery system and filling them programmatically. The CPPSN at NMPP is one of 16 Comprehensive Prenatal- Perinatal Service Networks (CPPSN) funded through Title V to improve perinatal health and reduce the incidence of infant mortality and morbidity in racially and/or ethnically diverse communities across New York State. 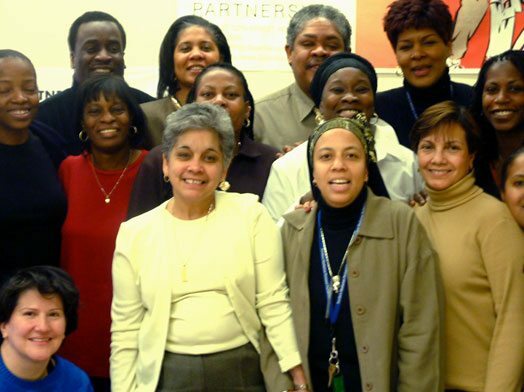 The CPPSN at Northern Manhattan Perinatal Partnership focuses on addressing infant and maternal mortality and developmental disabilities in East Harlem, Central Harlem and Washington Heights. The network covers the following zip codes: 10026, 10027, 10029, 10030, 10031, 10035, 10037, and 10039. The network also provides health education workshops in the community and onsite at many NMPP programs. One-on- one health education sessions are also provided. The Network Consortium meets quarterly. Consortium members and organizations are charged with examining gaps in services in Northern Manhattan for infants and women of child bearing age, providing educational opportunities to increase breast feeding, decrease instances of SIDS ( Sudden Infant Death Syndrome), teen pregnancy prevention, and other topics that are impacting the life and health of infants and women of child bearing age. The CPPSN at NMPP sponsors Women’s Health Conference annually, Breast Pump Drives and co-sponsors Community Baby Showers. Weekly classes are offered covering breast feeding, parenting, stress management, New Mom’s Support Groups and more.